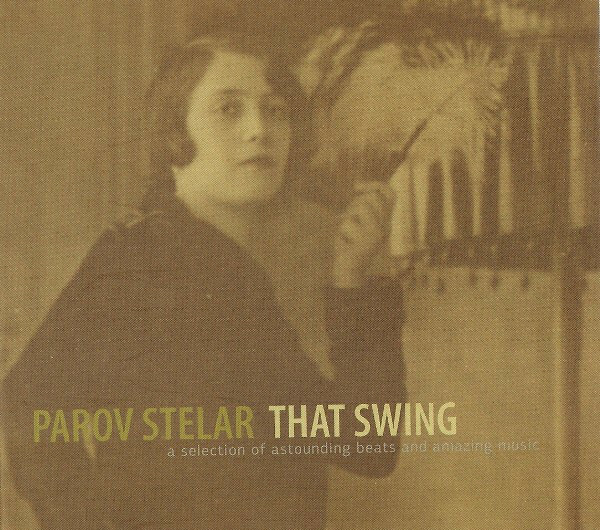 Parov Stelar is an uncommon name in the field of acid jazz, electronic music, and even lounge. The man comes from Austria and is a stellar DJ who makes highly danceable, eagerly foot-tapping, and melodically rich tunes, all coming from the use of jazzy beats and assorted things of that nature. He’s also (which I’m sure is somewhat obvious), a hard-working DJ who works to the extreme to excite the crowd and make them roar as best as possible. That Swing, which is technically his greatest hits album, is an album that can definitely excite a human/crowd as it’s tasteful in sound, incredibly infectious, and an outstanding soundtrack for a romantic getaway or perhaps a James Bond movie; in other words, this album simplysounds romantic, mostly by those flirtatious saxophone leads and easy-on-the-ear male/female vocals. Corny as it may sound; this album is nothing short of awesome and a great collection of some Stelar’s biggest tracks. The most ear-popping thing about the album, in my humble opinion, is the clean production and the organic, clean feel of the instruments. Being played through a pair of headphones, for instance, would perhaps be the proper way to listen to this, as you can really catch those quick piano snares and bouncy saxophones competing with each other. The vocals are also phenomenal and come-as-able too; the male and female both capture a beautiful essence of power with support from the instruments; and with the acidy breaks. To be specific, though, this album illuminates with a great sense of energy and endurance. Although some tracks are genuinely mellow, most of them are hyperactive and rabid, providing something for everyone and for almost any situation. Most of the songs have a wall of instruments located in them, steaming off with more musicality and abundance for the depicted audience as well as a first-time listener.